Recently at TA Tech Europe in Dublin I met Martin Lenz from Jobiqo, a software vendor based in Austria. I asked him to give me a update on their platform which competes with higher end players such as Madgex, Webscribble, CareerLeaf and others. They have been around since 2011. Most of their sites are spread around the world but they have 4-5 in the U.S.. Their technology is based on Drupal. You can buy the software outright or have them host it on a monthly plan. 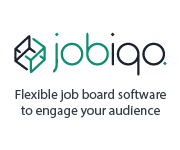 JOBIQO is the first vendor I have seen that touts its own ‘matching’ technology built into the product that helps employers surface relevant candidates and seekers discover more relevant jobs. Below is their response to some of my questions. How many sites does Jobiqo power? List top 3 examples. We power more than 200 job sites for about 50 clients worldwide (publishers, newspapers, recruiters, professional associations, non-profit organizations, university career centers). What is the cost breakdown? We offer ownership (access to code) and rental model (SaaS only). Monthly rental or service fee including licence, hosting, maintenance, support, continuous improvement. Fully transparent fixed pricing based individual requirements, no hidden costs. What are the most unique features of the platform you would like to mention? 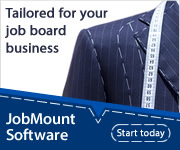 What advice would you give to someone who is starting a job board today? A career platform becomes more than just a job board by engaging candidates during the whole life cycle of career development. At TA Tech Europe last week I got to meet Peter White (Jobboard.io) and we had a quick chat about how he got the job, their latest feature release and more. Enjoy the audio. Here’s my video picture montage from the event. 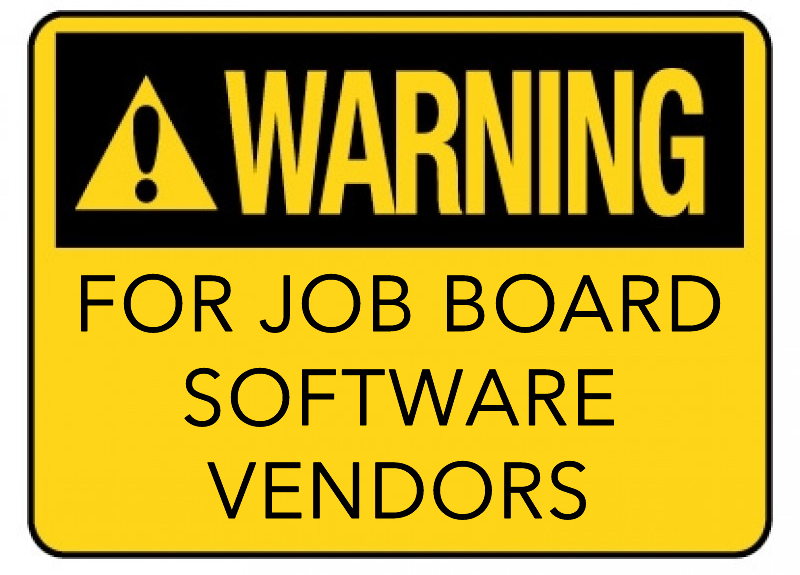 This is a general call to action post for all job board software vendors. 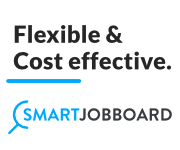 As the job board space gets more crowded it’s important for them to keep iterating on their platforms and keep adding features to streamline the user experience while helping boards attract more traffic. So here are some things I would like to see them add to their platforms in order to stay relevant. Its free advice, take it. Text Job Alerts – start to offer job alerts by text message in addition to email. Employers are beginning to adopt text to engage candidates and so should job boards. I would love to see the ability to get job alerts by email or text. Text will greatly increase open rates and lead to more traffic/applies. Better Social Integration – social media, namely Facebook, Twitter and LinkedIn, are hugely important to help drive traffic so I’d like to see tighter integration with them. 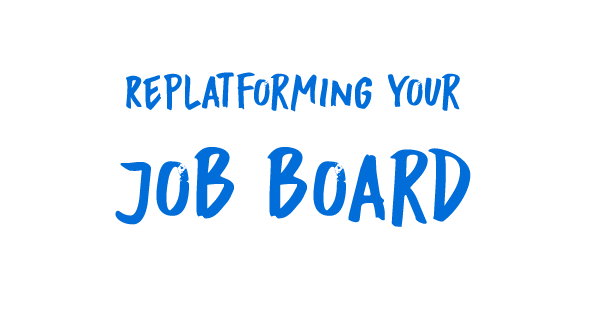 Let job board owners login and connect their sites to the platform to enable auto-posting of content instead of relying on 3rd party social media tools. 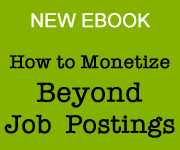 More Content Feeds – job boards need more content but some of it is still out of reach. 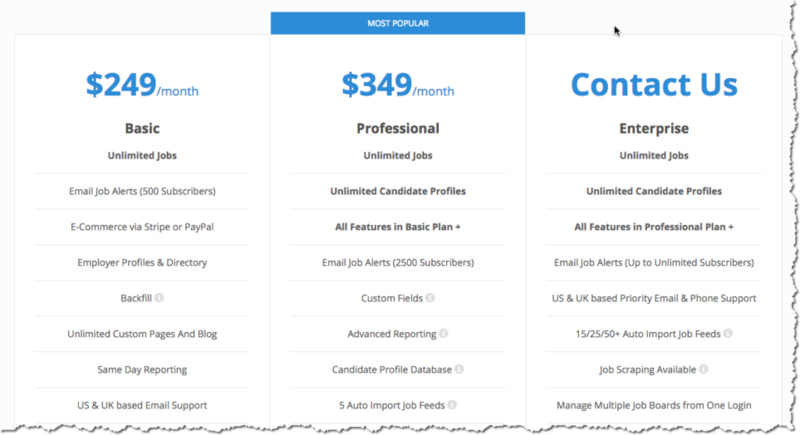 They all provide job feeds and blog feeds but they could easily add other RSS feeds for employer profiles, public job seeker profiles and even things like new signups. 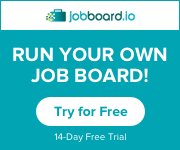 For example, it would be great to be able to auto-publish messages to social media like “John just posted a resume on XYZjobboard.com” or “[company name] just created a profile“. Push Alerts – desktop browser notifications are another marketing channel that boards can use to drive traffic. 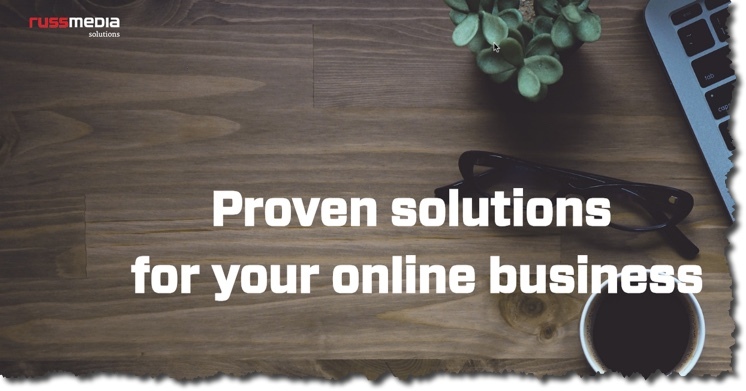 Either build it into your product or offer integration with more 3rd party tools. 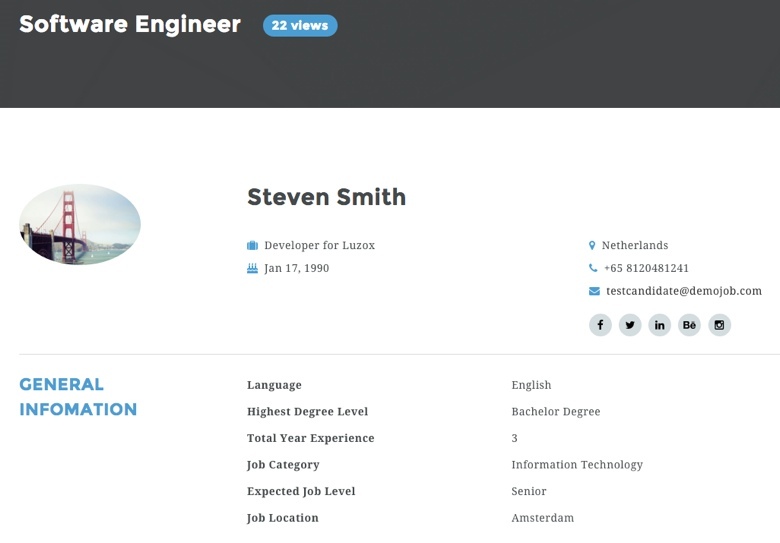 Visual job pages – allow employers to upload an image/video to their postings to make them more visual. Plain text pages are BORING. Design them in a more visual way to attract more seekers. These days most job postings still look too much like each other. I think an image or video should be the first thing a job seeker sees when viewing a job. 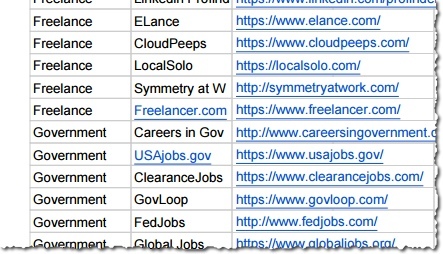 Resume Refresh – the technology exists today to update resumes via social profiles (see crowded.com) and by prompting registered seekers to update their resume more often. We need to end the stale resume syndrome that exists in most job boards. A reader alerted me that Smart Job Board upped their prices a bit so I thought I would do a quick recap of the top “off the shelf” software products. These products are all hosted in the cloud and are self-configurable. I recommend them for beginners who want to get started quickly. 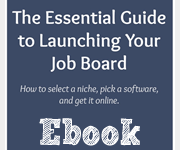 These are the least expensive way to get your job board off the ground. To put it another way, ‘job boards in a box‘. 4. 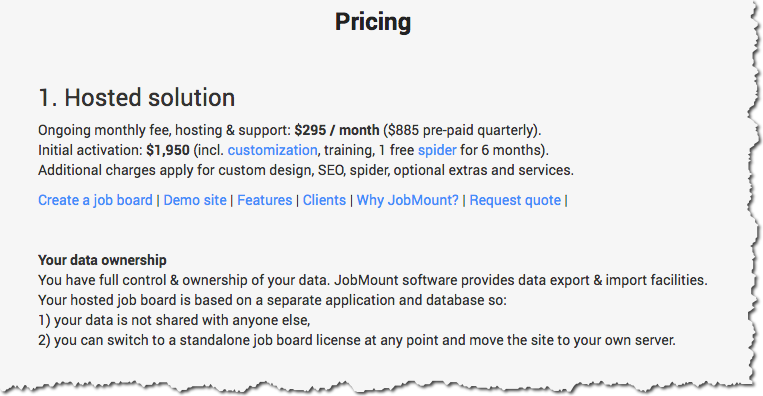 JobboardHQ is $295/mo. Link. 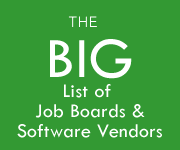 I have a new list of job board software vendors and the top 1,000 national, niche and local job boards across the web. Freshly updated for 2018! The file is a downloadable PDF file available for $19.95 on my Gumroad page. 1. Hosted software vendors. Only contains viable vendors that have active clients. I also show basic pricing and other details. 2. WordPress plugins. 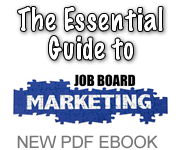 Complete list of job board themes you can buy. 3. Aggregators. 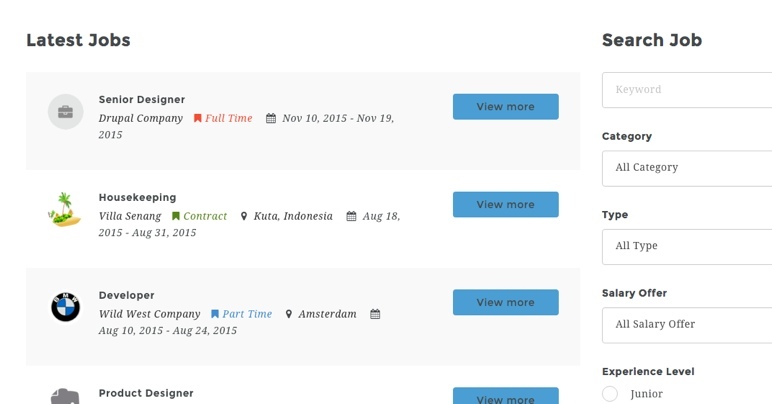 List of the web’s biggest job aggregators. 4. 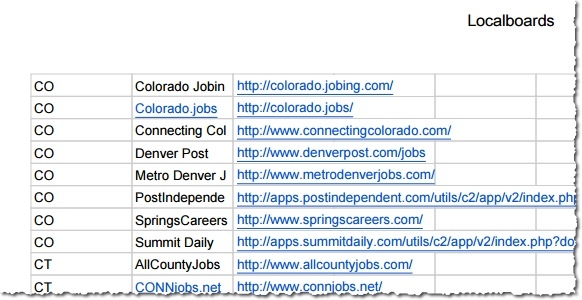 Country by county job boards. Huge directory of national sites by country. 5. Niche boards. Huge list of sites for almost every possible niche. 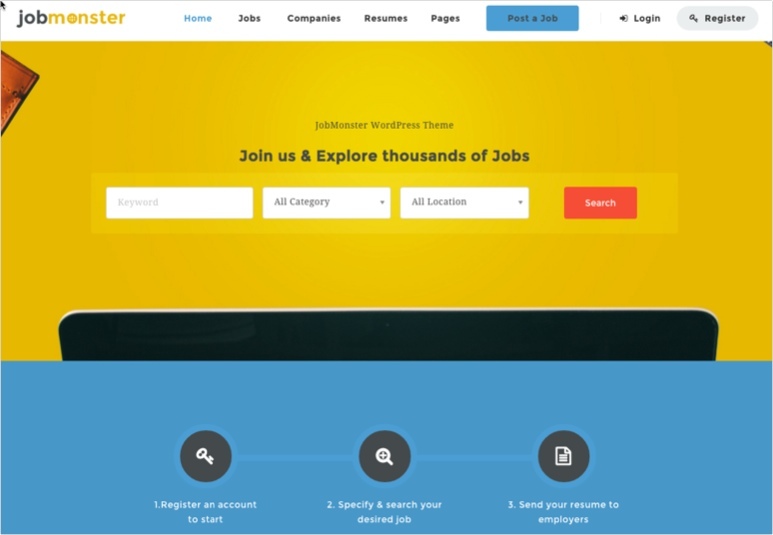 There is no shortage of job board WordPress themes and here’s another that just came across my desk. JobMonster. You can buy it for $59. The interface is nicely done. 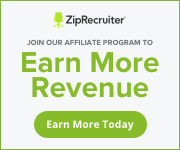 Features include a resume database, logos on job results, blogging of course and a mobile friendly design. 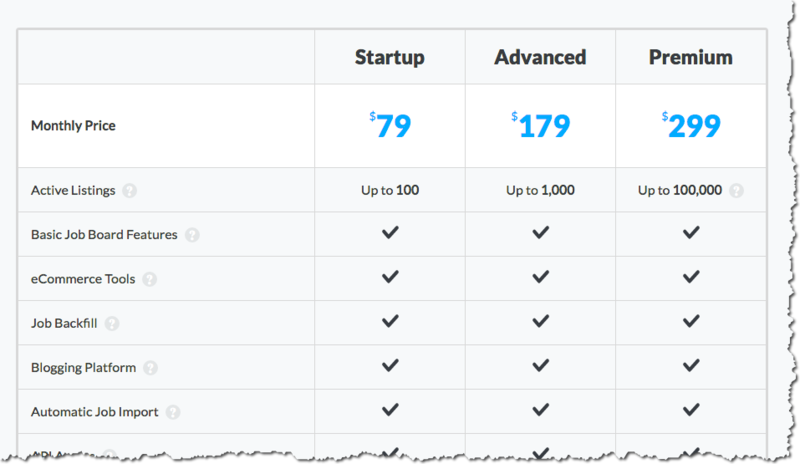 It’s worth a look if you are WordPress savvy or have a developer at your disposal. 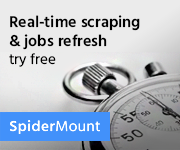 One thing with WP sites to be aware of however, is that they require a decent amount of maintenance so as long as you have the time and resources to work on them they are a cheap option to get a job board off the ground.